Your Location：Home» S&L news » Invitation | Automotive PCB Suppliers Sun&Lynn Circuits in NEPCON JAPAN 2019! The 48th NEPCON JAPAN will be from 16-18th Jan 2019. 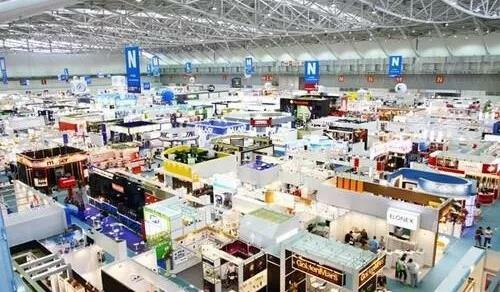 NEPCON JAPAN is the world’s largest exhibition for electronic manufacturing equipment and microelectronics industry. Most of the leading companies will be showcasing their cutting-edge technologies in the exhibition every year. Being one of the tier one PCB manufacturing solution providers, Automotive PCB Suppliers Sun&Lynn Circuits will be introducing her brand new PCB technologies and products for the dedicated market sectors like telecommunication, medical & healthcare, automotive, industrial & instrumental. Started in 1972, NEPCON JAPAN has been growing up together with electronics industry in Japan and the majority of Asian countries. 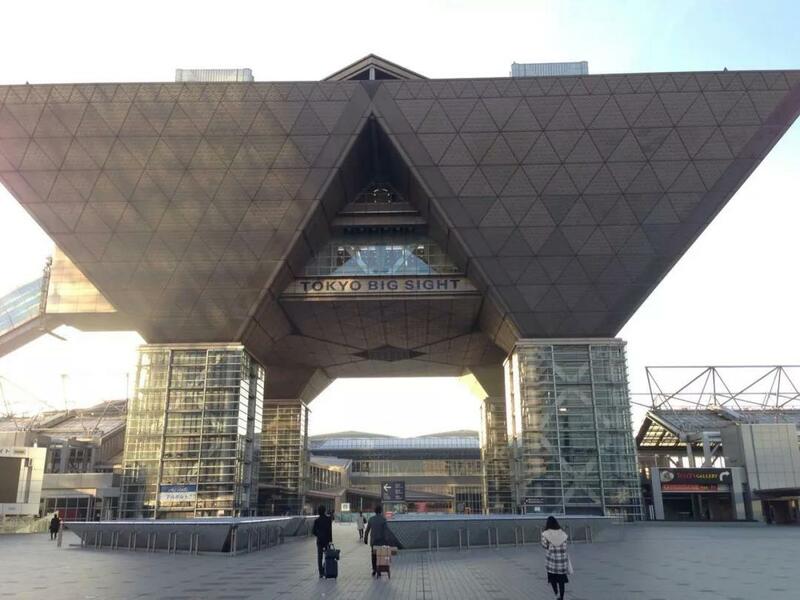 Consisting of 7 shows, the Nepcon Japan is specialized in electronics R&D, manufacturing and packaging technology and has been representing the new trend for the emerging applications such as automobiles, wearable devices, AI, and IoTs. Do NOT miss out your annual grand show in Nepcon Japan! And this year, in Nepcon Japan 2019, we Sun&Lynn will be waiting for you. Other news：PCB manufacturer China----China leads EV drive in global pollution fightOther news：Multi-layer PCB---Happy Thanksgiving Day!